Looking for fresh apps for your iOS device? We’ve found 23 top apps that were released recently. 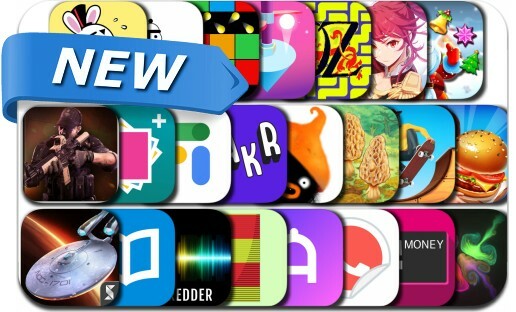 Today’s batch of new apps includes GrandChase, Flip Skater, Cooking City: Food Safari, Google Fi, Christmas Holiday Crus, Photo Prints+, Line - Rider, Endless Balls!, The Cone: Way Up and many others.